Could start such a battle -- sure is hard to believe! 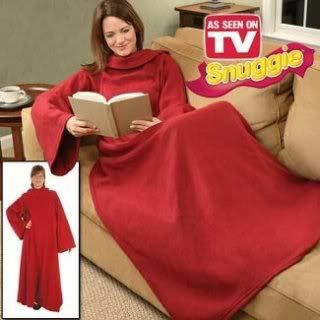 Leaving room for a new entrant, the low-priced Snuggie. 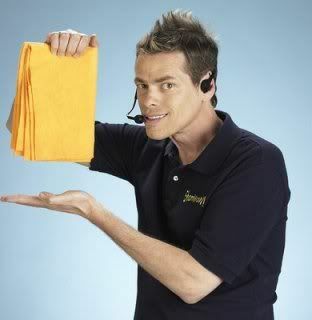 They'll throw in a booklight, sure beats the Shamwow! So who will emerge as the long term playa? Slanket or Snuggie -- who's got the most flair? On April 18th, with the battle of 2 live Jews. It's the Slanket vs. Snuggie rap battle and only 1 crown! Update: Snuggie Won! Ya heard. Das my werd. Video forthcoming.